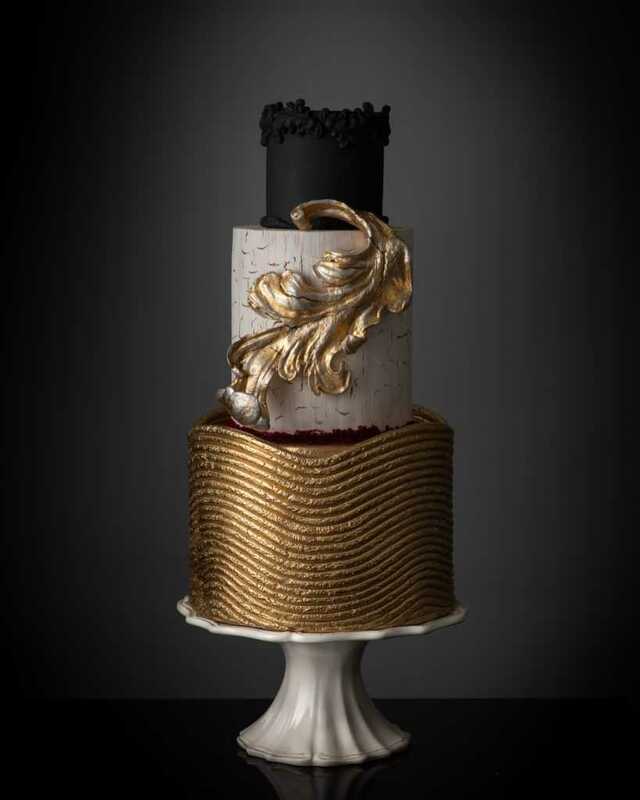 As well as our stunning ever-popular birthday cakes, there is another creation we are always extremely excited to make. One guess what that is… We’ll tell you. It’s the timeless wedding cake. You’ve planned everything down to the finest detail for the big day. From the dress to the floral arrangements to the seating plan. 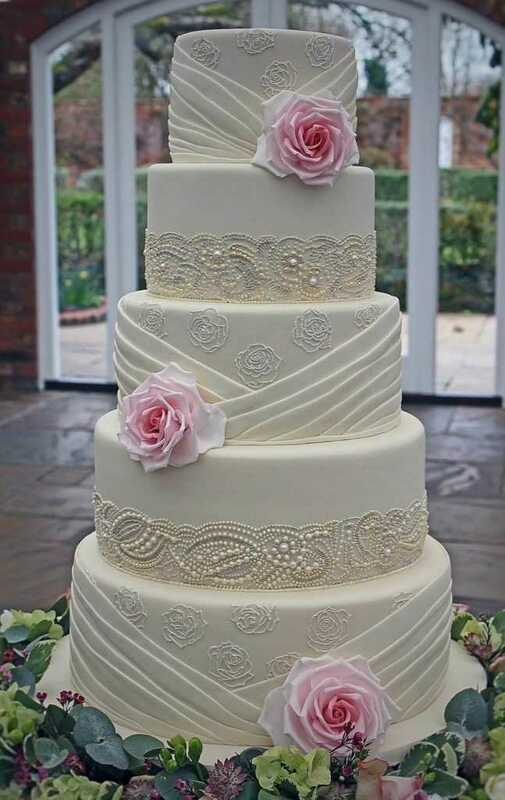 At Elegateau Cakes London, we want to make it easy for you to tick one more thing off that seemingly endless list: that essential wedding cake. 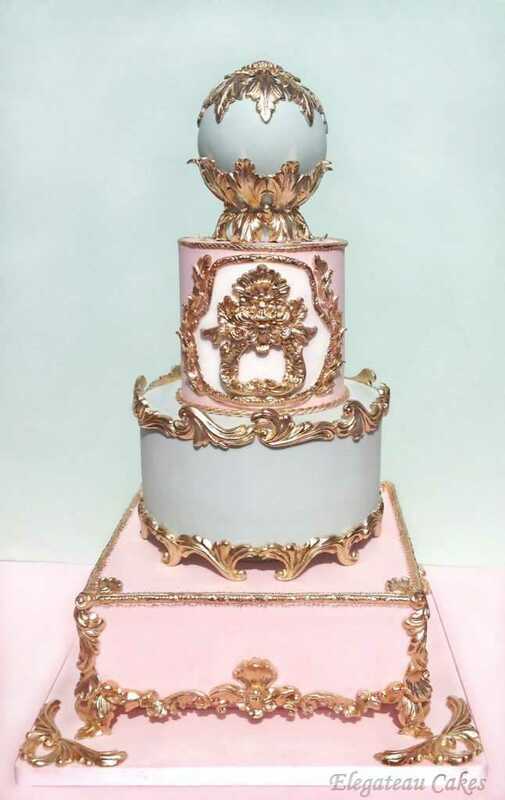 Here at Elegateau, our multiple award winning chefs are classically trained in Royal Icing designs, one of the rarest and most delicate of techniques. With us, you are always ensured to be working with not only professionals – but aficionados. 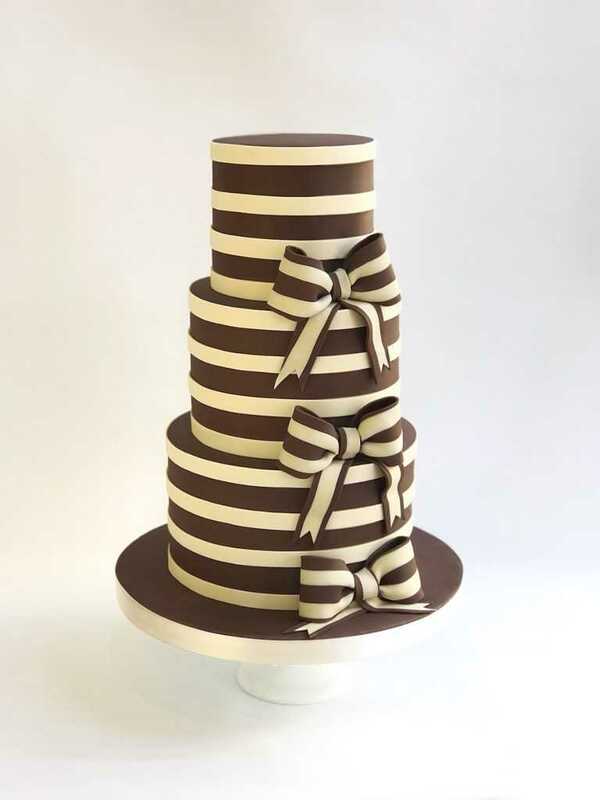 Whether you are looking for something simple yet elegant or something outrageously fantastic, Elegateau Cakes can create the perfect cake to match your style. 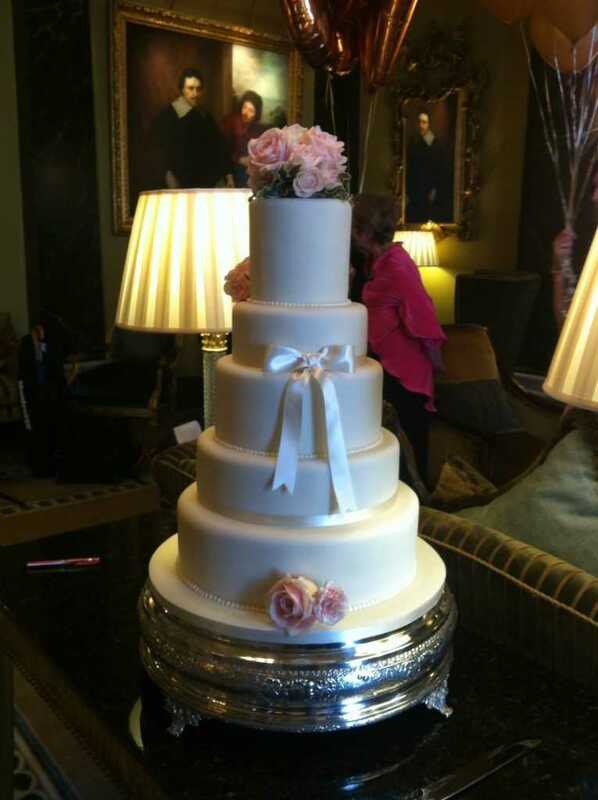 A wedding cake should always be crafted with the most skill and attention to detail. 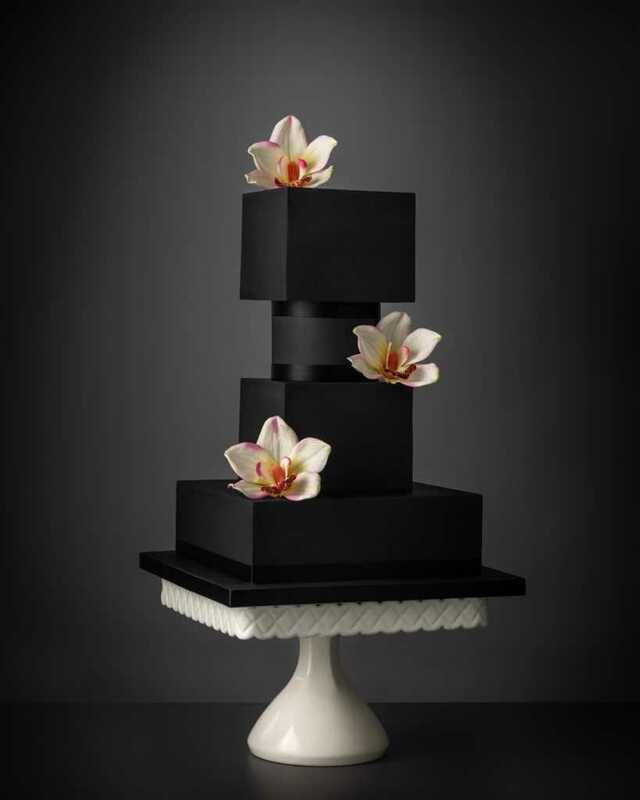 Every single one of our luxurious wedding cakes is crafted with the happy couple in mind. 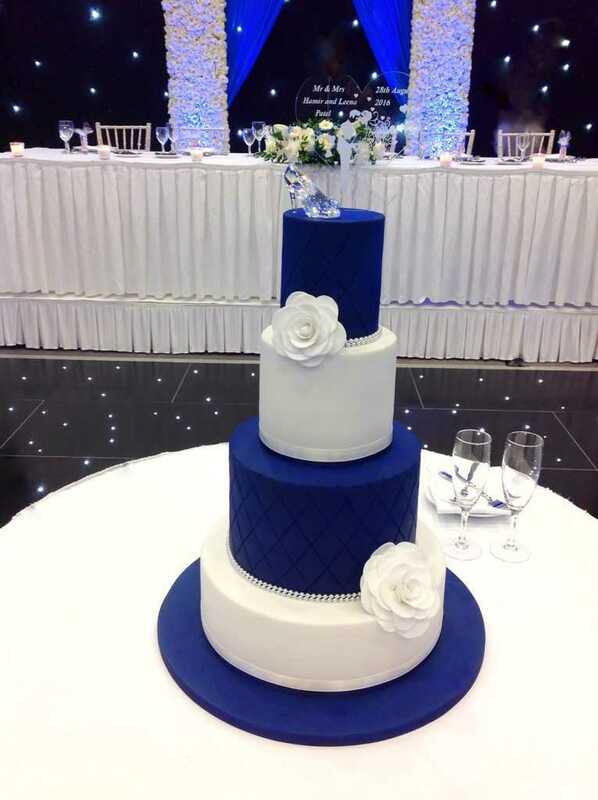 The timeless wedding cake is a sign of a special day and whether your ceremony is small and intimate or grand and lavish, we are experts at creating a masterpiece that suits you and your aesthetic. We know how important it is for a wedding cake to convey the celebrants’ personalities, so we always ensure we work with you in mind. We love creating cakes that come in all flavours, shapes and sizes and are always excited to hear your cake ideas. 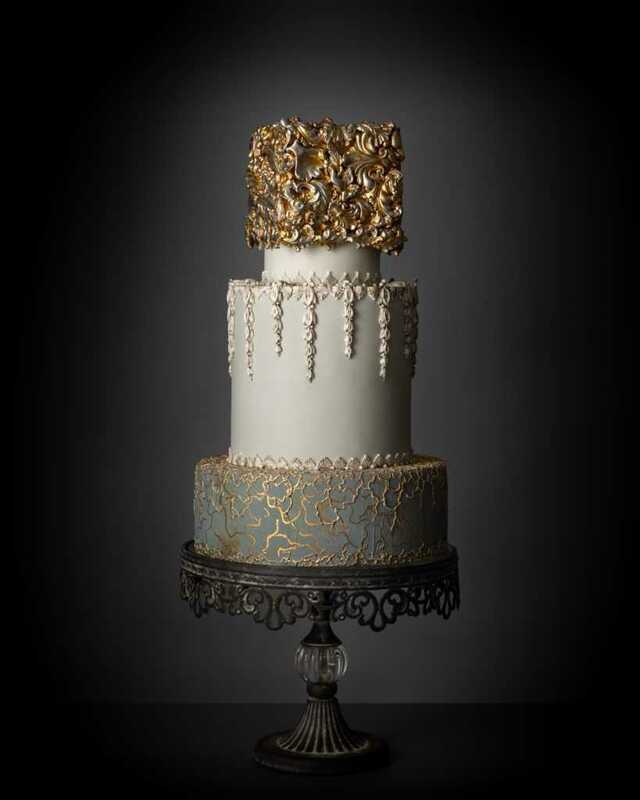 Our only requirement is that we make the wedding cake of your dreams.